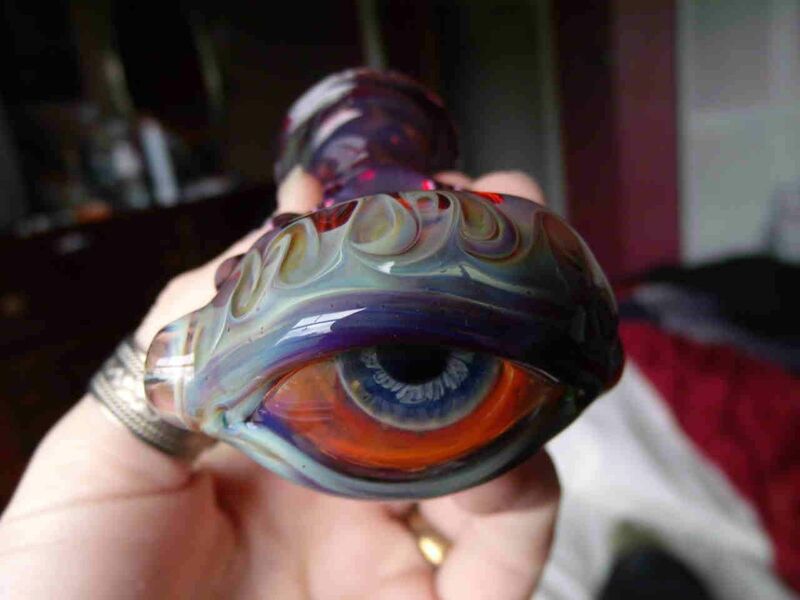 Home » Culture » Smoking Weed Through Your Eyes: The Latest Trend! Madness or genius? Smoking weed through your eyeballs is the newest popular way to get high. Don’t believe us? Keep reading to find out more! You’ve tried smoking joints with your mouth, but what about with your eyes? Sounds crazy, right? Or maybe it’s brilliant! Since your eyes are inside your skull, the smoke hits your brain almost instantly. Smoking through your eyes makes you 150% more high and works twice as fast. Wow! This method of smoking is being popularized by college student and cannabis enthusiast April F. Day. According to Day, she first got this wild idea after having her wisdom teeth removed. “The dentist told me I wasn’t supposed to smoke after the procedure, but I smoke every day,” she stated. According to Day, using an eye socket to smoke is easier than most people would assume. First, you have to open your eyes as wide as possible. Then, you put the joint up to the corner of your eye. Plug your nose with your fingers and try to breathe in through your nose while it’s plugged. A vacuum will form behind the eyes, sucking all the smoke up through your eye socket and into your brain. Voila! Day’s wisdom tooth procedure was over a year ago, and she can now smoke using her mouth just fine; however, she still prefers smoking using the eye method. There are a ton of benefits to smoking this way besides just getting a quick, intense high. For starters, smoking through your eyes instead of your mouth helps you avoid dry mouth and excessive coughing. Of course, as a tradeoff, the itchy, red eyes will be significantly worse. Is Smoking Through Your Eyes Dangerous? Yes! And it’s probably impossible. Happy April Fool’s Day! Please do not attempt to smoke weed (or anything else) through your eyes. Stay lifted, and don’t get fooled!